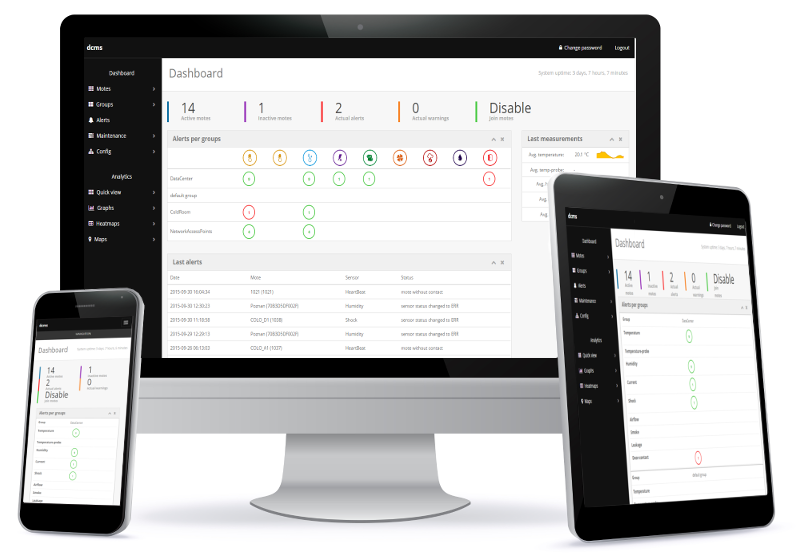 The dashboard panel is accessible through a web-browser. 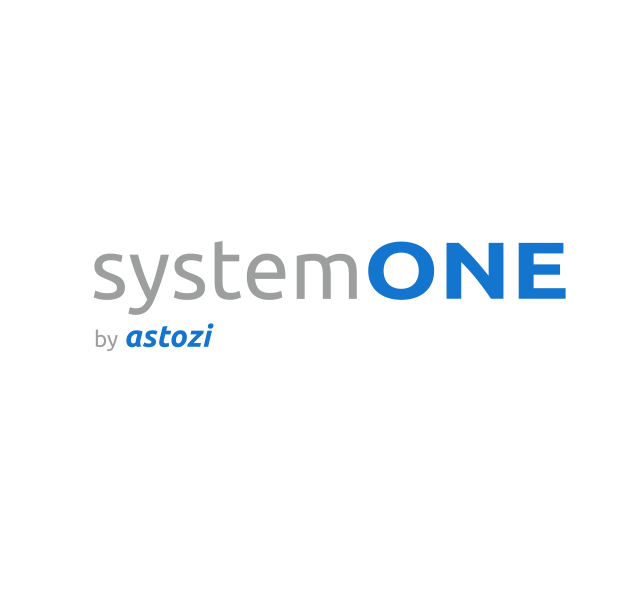 It has been designed using RWD technology so you can manage systemONE using: PC, smartphone or tablet. 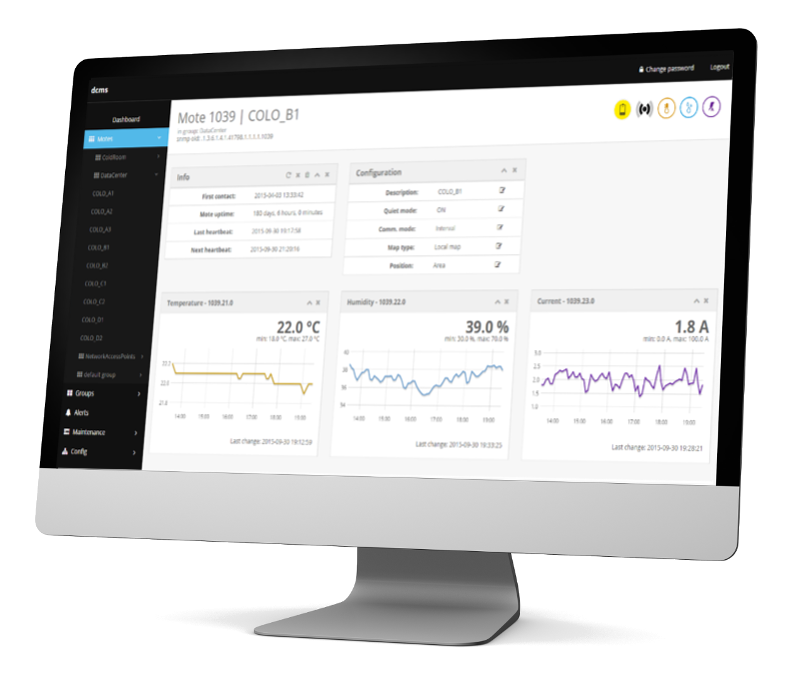 designed for environmental monitoring of single locations, as well as complex and distributed installations that could spread across many physical locations. 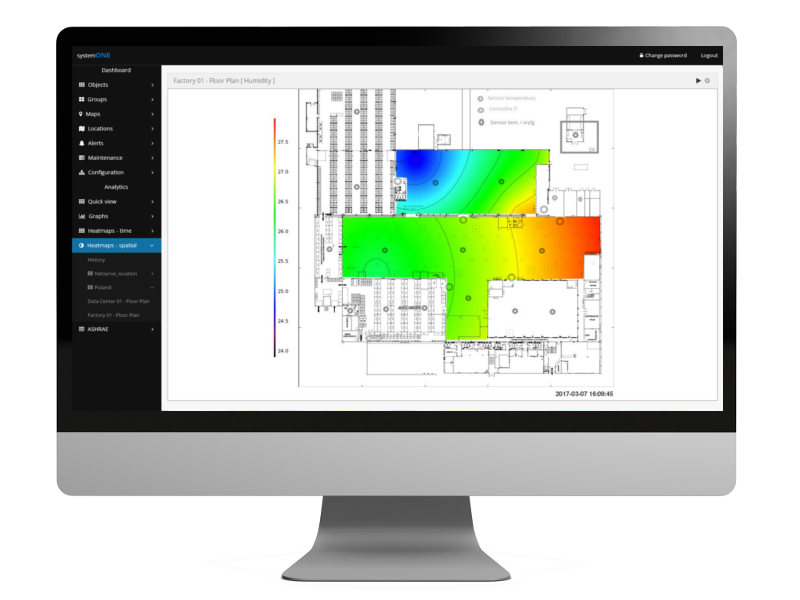 you can make comprehensive visualization of connected devices and also visualize your measurement data using views and maps. A Astozi or our Partner Representative will contact you regarding your interest in astozi solutions.